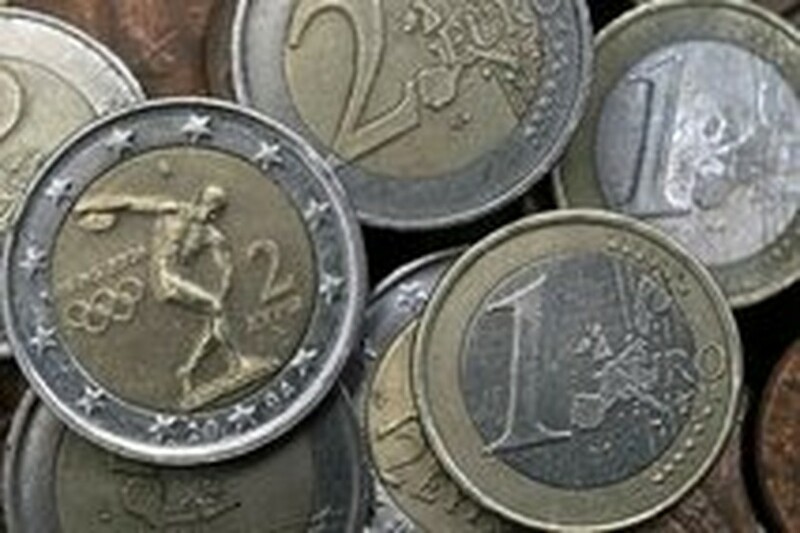 FRANKFURT, May 26, 2010 (AFP) - The eurozone financial crisis and the euro's fall has begun to weigh on consumer sentiment in Germany, Europe's biggest economy, the GfK research group said on Wednesday. The group's consumer confidence index, a survey of around 2,000 people, slipped to 3.5 points for June from a revised 3.7 points in May. "The crisis surrounding government debt in the eurozone, and discussions about the stability of the euro have unsettled German consumers and put a slight damper on the present consumer climate," a statement said. Germans, who are typically keen savers rather than enthusiastic shoppers, are worried their nest-eggs will be crushed if the single European currency plunges or if inflation begins to pick up. GfK also found Germans have less confidence that the economic recovery will be solid and feel government efforts to curb an excessive public deficit will not be good for personal incomes. Consumers fear tax hikes will be needed to pay for aid to Greece and as a result of a "debt brake" enshrined in the country's constitution that will force the government to come up with more revenues and balance its budget. Germany, the world's second biggest exporter, has come under pressure from eurozone partners and from Washington to do more to boost consumer demand and reduce its large trade surplus. But while GfK found "the propensity to buy has only recorded a relatively small decline" compared with the headline index, ING senior economist Carsten Brzeski was not convinced a rebound of consumption would come any time soon. "With the eurozone's sovereign debt crisis and the German government's official farewell to tax cuts, German consumers will not easily open their wallets to stimulate the economy. "In the first quarter of 2010, the household saving ratio increased to the highest level since 1993," Brzeski noted.